Look, it wasn’t an especially long book as books go … But, like many of my books, it became a #1 bestseller and is now in print in 25 languages. “Not bad for a day’s work!” Haha, yeah … It is pretty nice. And, it’s not so simple, of course. The promotion and production of the book certainly took more than a day (understatement of the millennium). Getting to the point where I could do it in a day was no mean feat, either. Indeed, that’s the real rub. 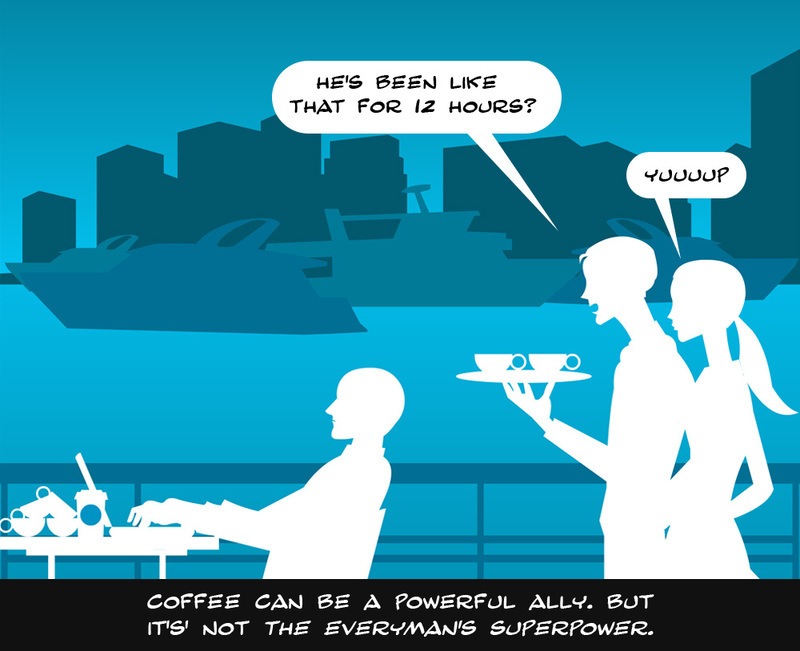 Most of the time, The Everyman’s Superpower is slowly stoked. The problem is, this is usually a passive process. That is, it happens to us. My aim is to show you how to happen to it. I want to show you how to harness it and make it do your bidding. Further, I’m just not that patient anymore. Yes, some things require time and there’s no way around that, but it turns out this isn’t one of them. 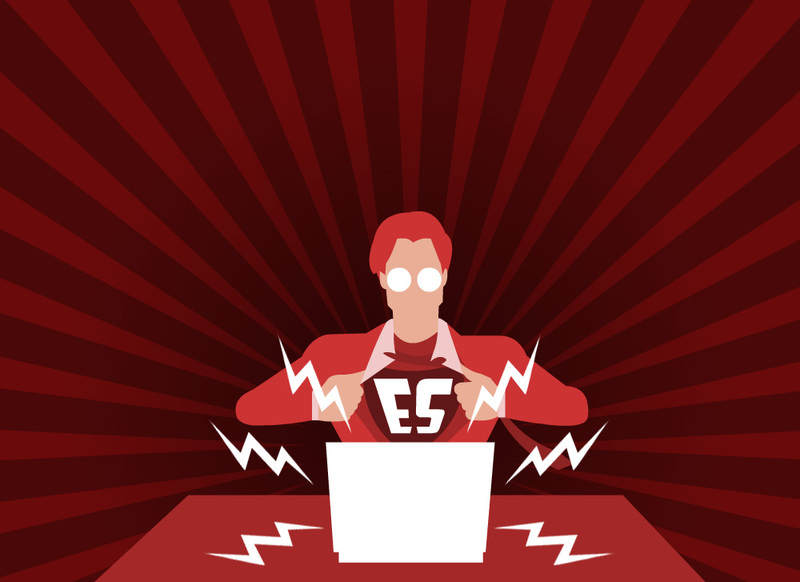 I want to show you how to have The Everyman’s Superpower on tap. Indeed, if you see any significant accomplishment, I can guarantee the person behind it was using The Everyman’s Superpower, whether they knew it or not. We all use it every day, to a greater or lesser degree. It is available to us any time we want it. The trouble is, we just don’t know how powerful we actually are. So our power remains largely untapped. Sure, I could tell you. It’s taking a great deal of restraint not to shout it from the rooftops right now, believe me. No one really listens to anyone anymore. These days you could even tell someone the high holy cure for cancer and it just wouldn’t hit home. They’d read it, go “oh that’s nice,” and remain in that click…click…click…trance we all know so well. I had heard this message before. It was right there in my face many times for years. But like all important messages these days it was lost in the cacophony of information overload. Hmm … how am I going to make this stick? Joseph Campbell, the great scholar of lost wisdom, lamented modern society’s lack of rites of passage. Perhaps this is why what is important today is “everything and nothing.” We no longer have genuinely transformative experiences. Instead, we have “content” dutifully churned by slowly-dying souls who do it because they need to put food on the table. We have electronic micro-addictions designed to dole out that next little dopamine hit. Even our biggest social movements and “great conversations” are often manipulations designed to lead us to some pre-drawn conclusion or distract us from the actual truth. The biggest trouble with this, of course, is that there are a precious few genuinely vital lessons that should stand out among the rest. So, I want to design for you a rite of passage. If you will indulge my eccentricity, over the next few posts we will take a rite of passage together. We will write your superhero origin story. ZenGlen When you see the end of the series it will all make sense Your comment is more relevant than you can know right now haha. The real cures are all emotional. The “stress cascade” begins with emotion, goes through the mind and then hits our bodies. My first book took 10 years from start to finish…I’m looking forward to using the “Everyman’s Superpower” to finish the next book in a fraction of that! Hook set. I love your copy writing.